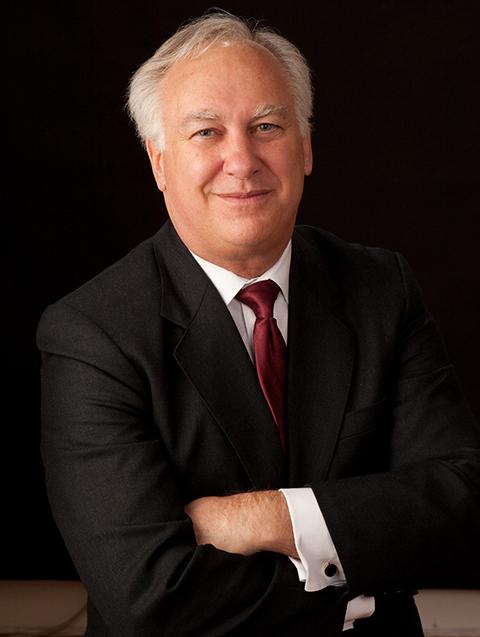 Richard Brodsky has had distinguished careers in the law and public service. He has litigated constitutional, administrative, civil rights, commercial and other cases before Federal and state courts, notably winning an $18 million dollar jury verdict in the United States Court of Appeals for the Second Circuit, and over $200 million in state administrative proceedings. He has successfully argued appellate and trial level cases before all levels of state and federal courts, with an emphasis on environmental, commercial and administrative issues. Mr. Brodsky has served as counsel to labor organizations and business corporations and participated in the creation and operation of new business ventures in the United States and overseas. Mr. Brodsky’s public career includes seven years as a Member of the Westchester County Board of Legislators and over two decades as a Member of the New York State Assembly. He Chaired the Committee on Investigations, the Committee on Environmental Conservation and the Committee on Corporations. He authored major legislation on reform of New York’s public authorities, labor relations, environmental protections, the arts and regulation of public utilities. His work has been widely recognized and he has received the Nelson Rockefeller Distinguished Public Service Award, the Martin Luther King, Jr. Award, and the Westchester Distinguished Service Medal among others.